The book fully and succinctly presents the history of Armenians since ancient times up to our days. Abundant pictures and maps make the book accessible to wide readership. 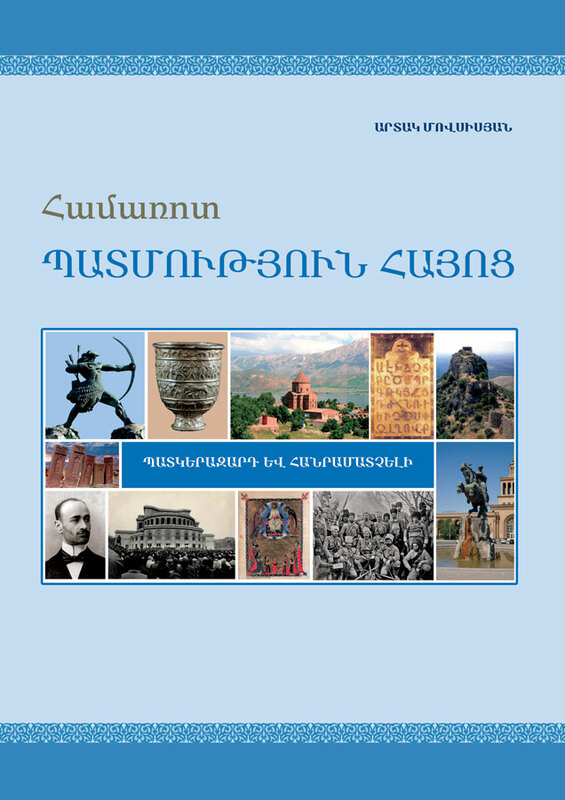 The book is intended for readers interested in Armenian history and problems of Armenology.